I love the soothing scent of lavender. Not only does it give calming properties in naturaltherapy for its ability to reduce anxiety and relieve stress, but the smell is just divine and I always feel refreshed about sniffing some lavender essential oil products. 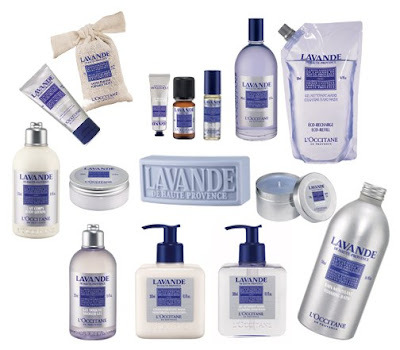 That’s why I love the Lavender range from L’Occitane. One of L'Occitane's signature range with a cult following, the product line has just expanded to include 14 products from soaps, shower and bath gels to hand and body lotions, washes and essential oils to a scented candle and body & massage gel. 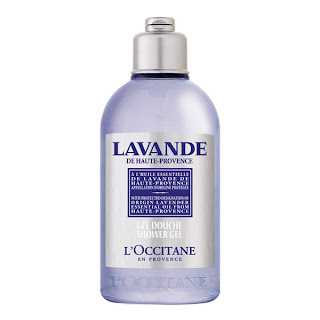 My pick from the range is the Lavender organic shower gel 500ml – A$28 for a soothing and invigorating shower. It is 100% plant based so you know it gentle on even the most sensitive skin types. 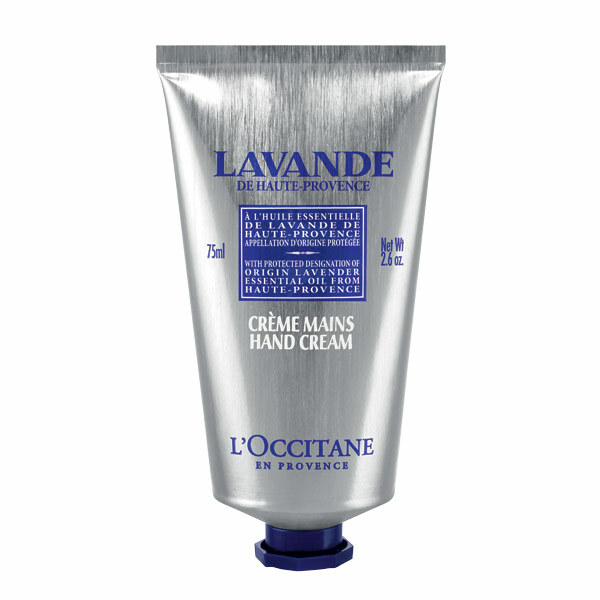 A perennial favourite of mine are hand creams as I have one in my bag everyday so it goes without saying that the Lavender hand cream 75ml- A$28* is a winner in my books. 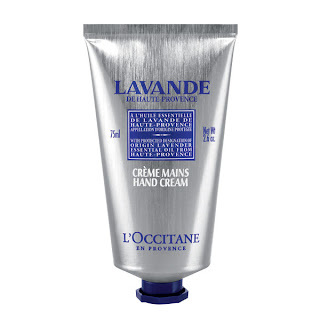 Soft supple hands are guaranteed and delicately scented cream that is enriched with moisturising shea butter that re-hydrates dry, overworked hands. 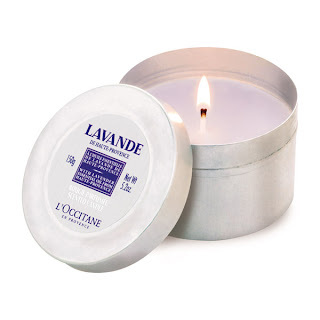 And if you find that you just can’t get enough to the lavender scent at home, then take it to the next level with the lavender scented candle 150g - A$35* in a tin jar. Having a burn times of over 20 hours, you can have the calming scent wafting through your room and makes an excellent gift for fellow lavender lovers. Lavender will always be relaxing and wonderfully therapeutic. If you need to unwind with scent, then you can't pick a more calming aroma than lavender. What scent are you currently digging? I’m currently into relaxing florals to help try and de-stress from the pressures of work. The Lavender collection are available at L'Occitane counters in select Myer, David Jones stores as well as independent L'Occitane stores and online now. The candle seems really lovely, it's part of the line that I am interested in picking up. I have a review on one of these coming up very soon, the Eau de Cologne which I adore! Oh I love the eau de cologne too. Can't wait to read your review Emma. oh how delicious would your room smell if you burnt the candle just before bed. I'd say that would guarantee a greats nights sleep. yum. @thebeautydispensary - agree. That's my little secret to sleeping like a baby!